SAVE THE DATE for the Annual Conference. Registration will open soon. Check back often! more reasons than ever to join OSHA! Are you "Techy"? Or "Technology Challenged"? 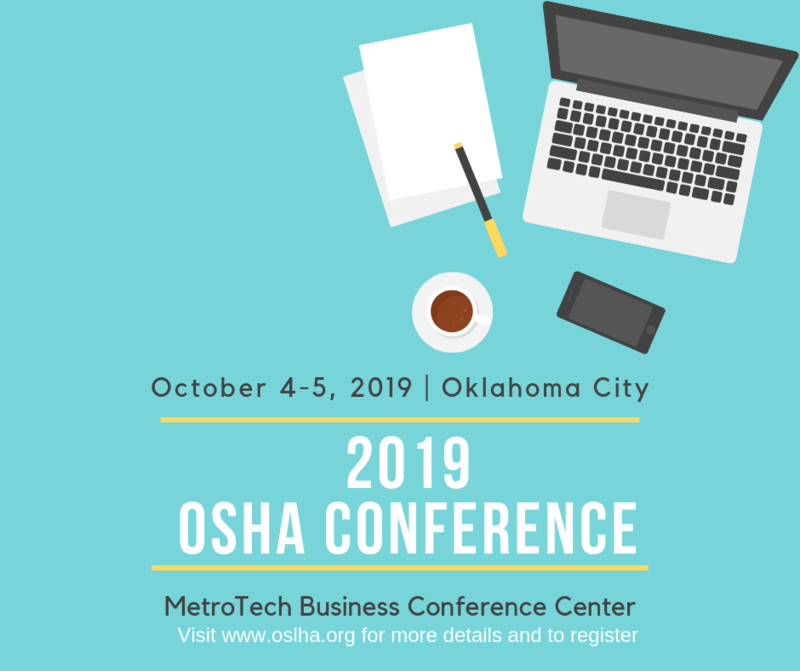 Either way, the Tech Talk Newsletter, produced by Edmond Public Schools, has great information for OSHA's Members (log-in, and go to Documents)! 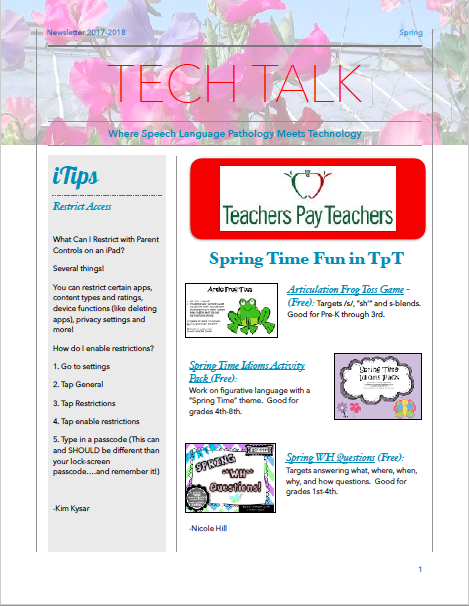 Read about favorite websites, apps, products from TpT, and technology short cuts, as well as answers to your burning technology questions. Others share their frustrations and experiences when using technology in therapy and management. Knowing is half the battle. Stay informed! OSHA publishes a quarterly newsletter, packed with important information, legislative alerts and continuing ed opportunities. 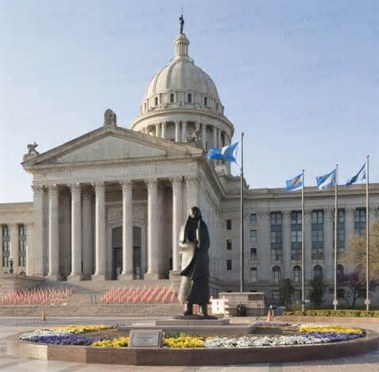 Enjoy discounted conference admission, Stay up-to-date on legislative news, and Interact with our community. 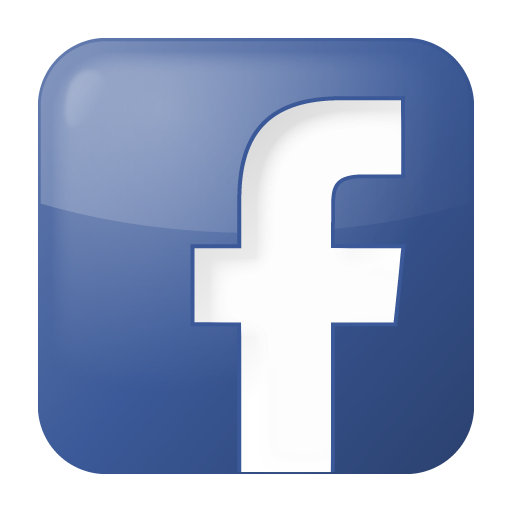 OSHA is looking for volunteers! If you are looking to help promote and support the services for speech, language, and hearing related disorders, volunteer with OSHA! All of our positions are volunteer-based, and the more hands that can help the lighter the load for all. If you want to help make a difference for people with communication disorders, we need people on committees and chair positions. For more volunteer information please contact OSHA President, Tamara Elder.